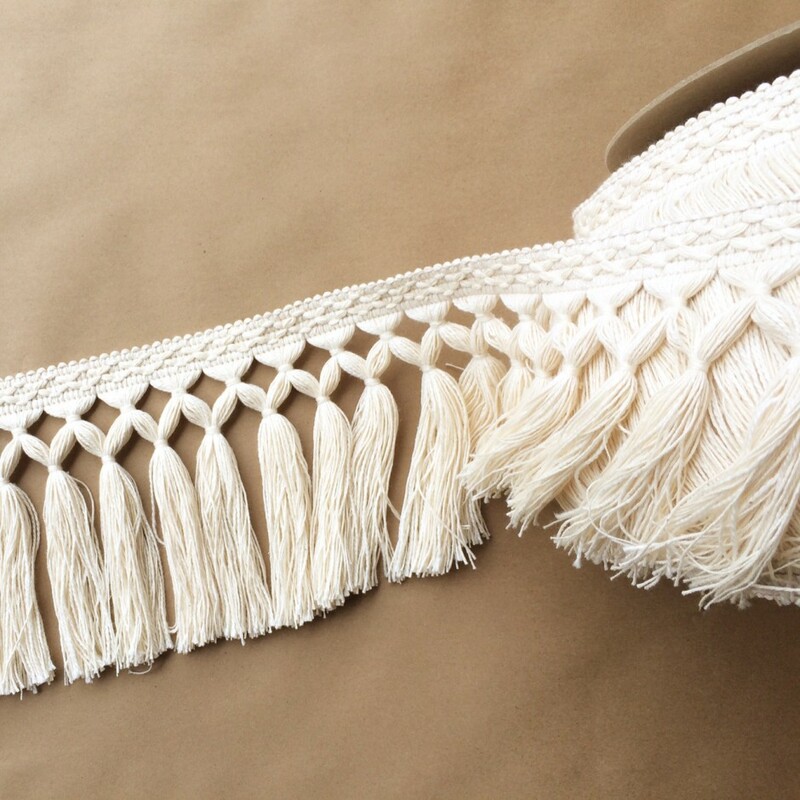 Made with 100% Natural Cotton in various yarn counts for a rich textured look. 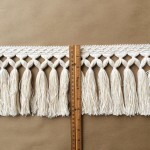 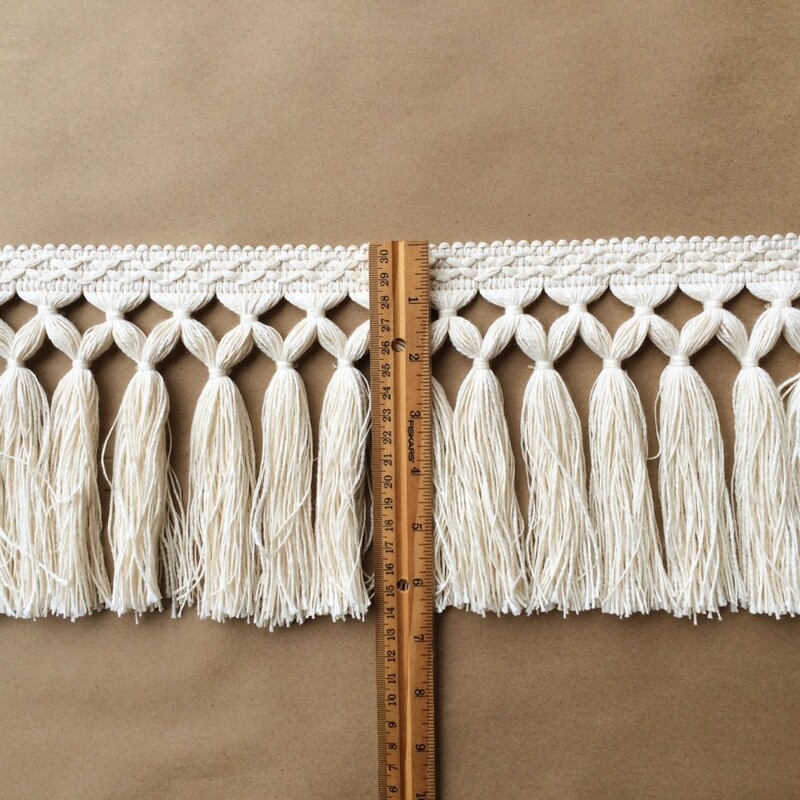 All tassel fringes are tied to order, please allow 2-4 weeks delivery. 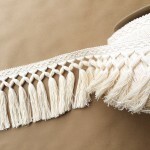 If you need sooner please message in check out or inquire through email.